I am in a mode of gratitude. This creation is inspired by this week's CASE Study challenge #115. Their November Muse is Angline Yong of The Creation of Creativity and I just love her inspiration piece. 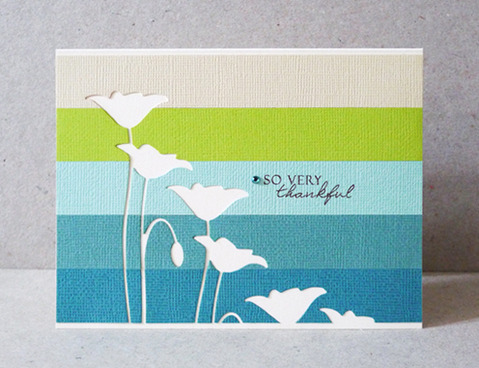 I am thankful for your visit today. Paper~Taylored Expressions Buttercream Choice Cardstock, SU Haiku DSP, Chocolate Chip. Accessories~PTI Beautiful Beads, Counting My Blessings and Loop De Loop dies, Crop-A-Dial Corner Chomper. 5/2/19 - Weekly Winner at CASology for Challenge #336: Ocean. Please click on the image above to see my project. What an honor! 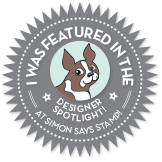 Please click on SSS badge to see my project. 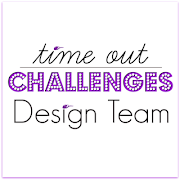 I design for Time Out Challenges! 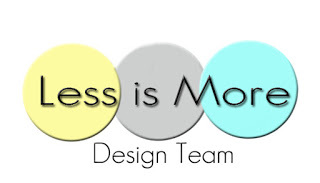 I design for Less Is More! 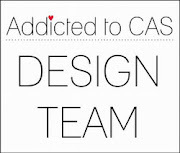 I design for Addicted To CAS! 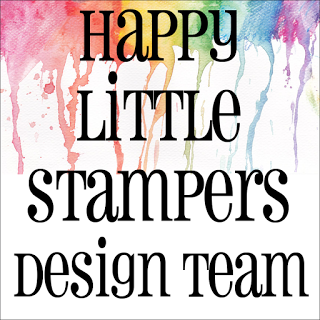 I design for Happy Little Stampers Christmas Challenge! I have always loved to create - art, music, food... creating is very therapeutic for me. Since I started my blog, I have met so many incredible artists and made some wonderful friends all over the world. What a great outlet and resource for so many good things! Content within this blog is shared for personal/non-commercial use and inspiration only. Thanks!